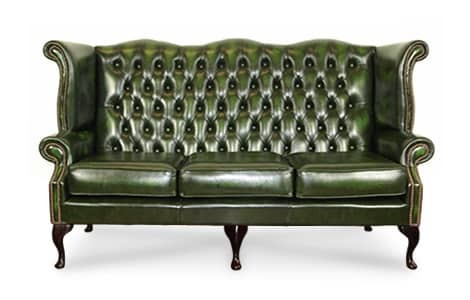 Quintessentially British, the leather Queen Anne High Back Sofa offers timeless sophistication. 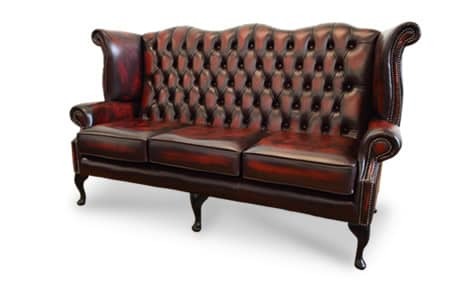 Made from only the finest materials by our experts, this traditional sofa has a high back and scroll wing design which provides excellent support for the head, shoulders and back. 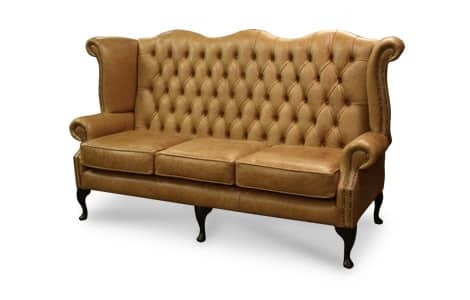 Bespoke to order, fine-tune your sofa by choosing from our wide range of leather finishes and colours. 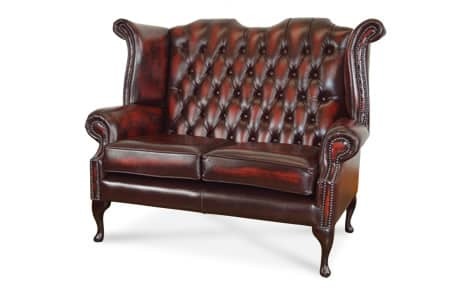 Our most popular Traditional Antique leather is available in eight colours. 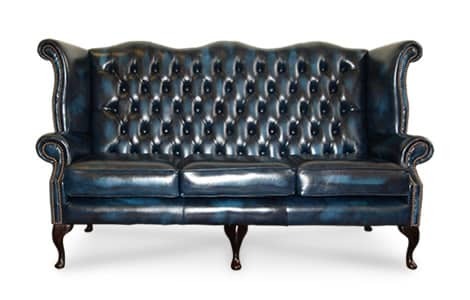 We also have our additional extensive leather ranges with over 40 different colour and leather combinations to choose from.